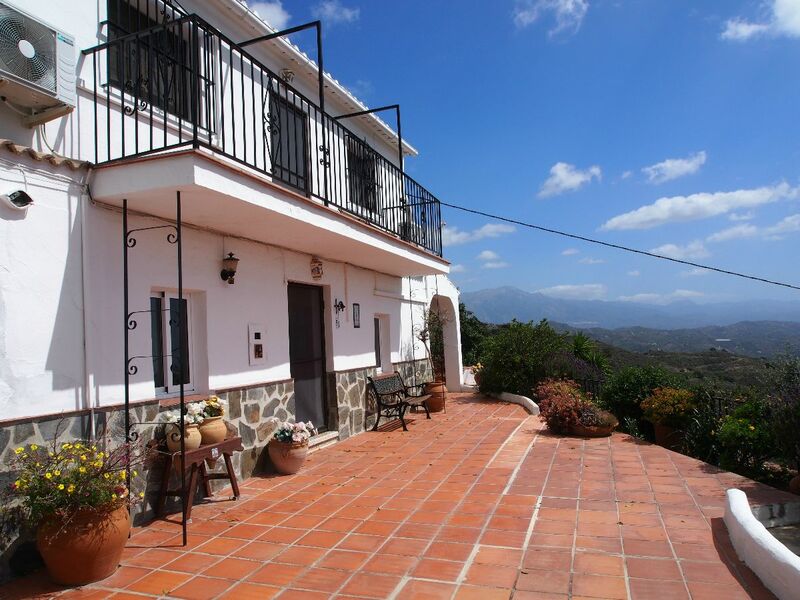 Inland properties For Sale in Andalusia - Offering Country and village properties for sale in The Axarquia region. rg1938ch - This Moorish-inspired rural retreat offers a vast living space with majestic double ceiling height lounge overlooked by a gallery style library, surrounded by breathtaking panoramic views of the Andalucia mountains. RioEstates - not just an Estate Agency, but a host of services for buyers & sellers alike. 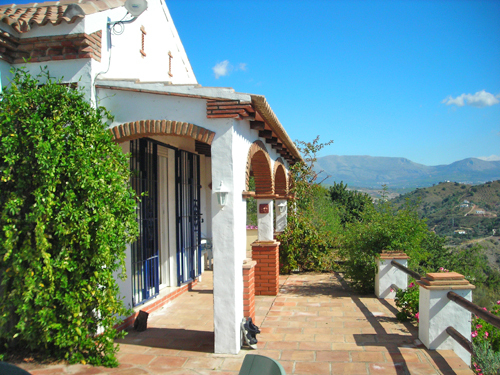 We have been selling property in Inland Andalucia since 1999. We also operate as a property finder, and can co-ordinate viewings with other agents. and are happy to oversee building work for you. 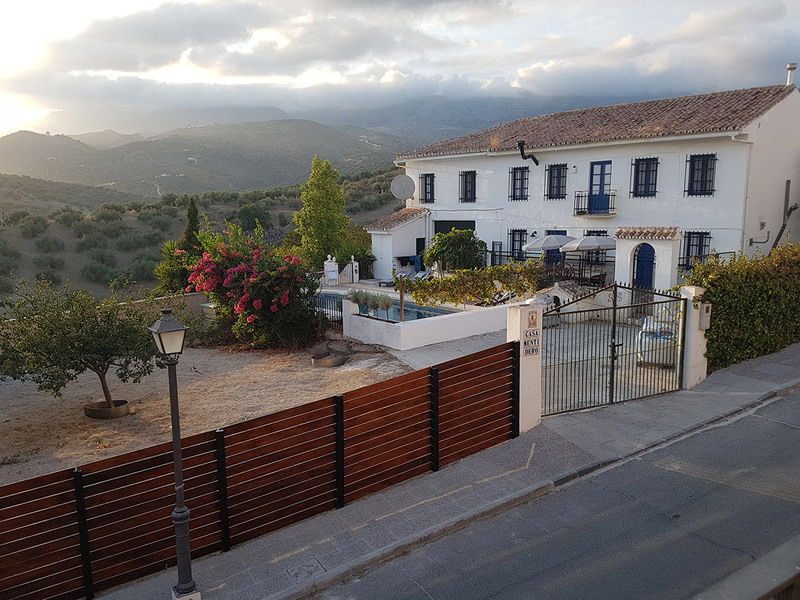 Looking for an Andalucian Retreat. 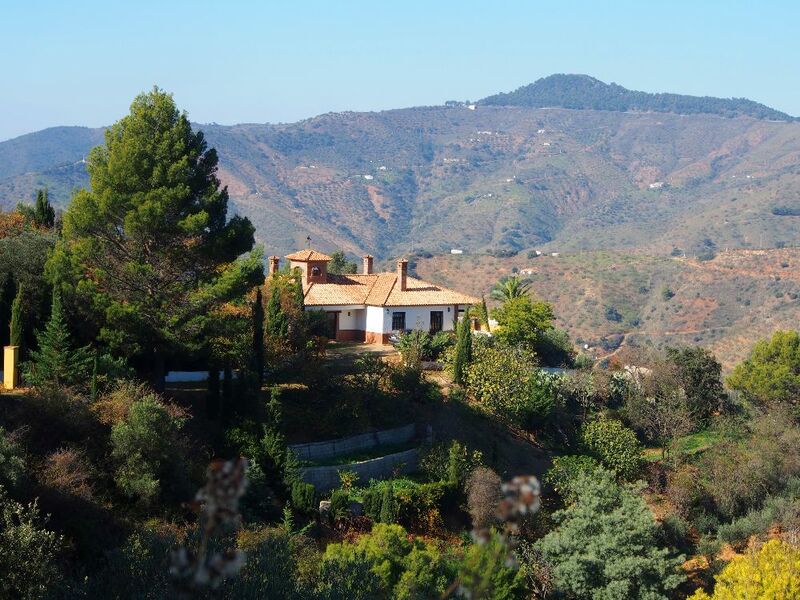 We’re local agents who have lived and worked in The Axarquia region for 30 years. 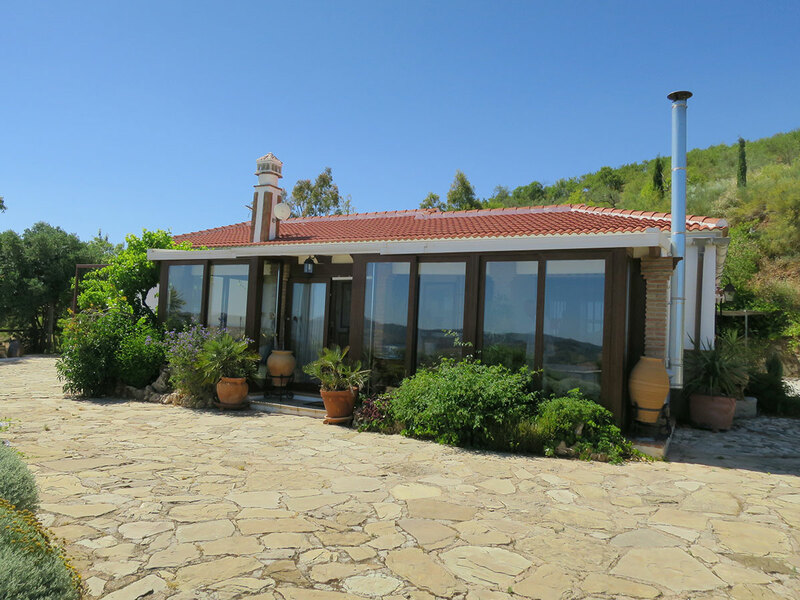 We have helped many people find their dream properties in the villages of Riogordo, Colmenar, Periana and Comares, to name a few.